The capital of the nation, Hanoi is an amalgamation of diverse cultures, venerable shrines and narrow winding mazes in the heart of the city. Hanoi was my second taste of the Vietnamese metropolis lifestyle. With chaotic inner city streets, a distinct European quarter and a unique food culture not found anywhere else in Vietnam, it's a must-do in any Vietnamese travel itinerary. 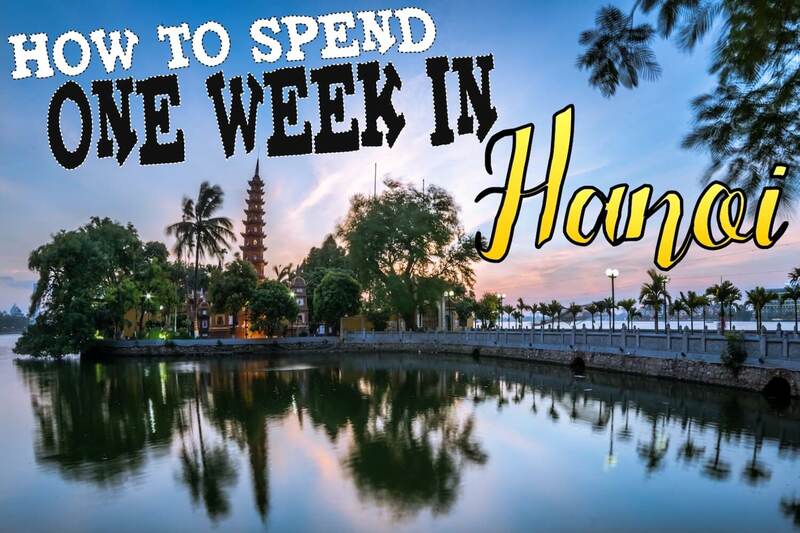 I did spend one full week in Hanoi, but I probably could have fit this itinerary into 3-4 days. After rushing ourselves in Hoi An and Da Nang we wanted to slow it down and give ourselves a little extra time - so if you're in a rush you could squeeze in all these places in about half the time. Da Nang is a laid back coastal city popular for its tranquil beaches, thematic bridges, and mystic mountains with an ancient legacy. 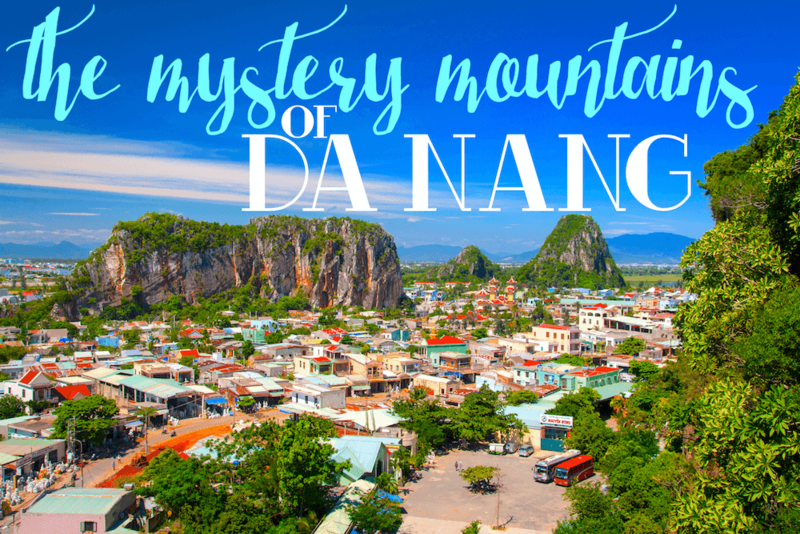 During our stay in Hoi An we decided to spend one full day exploring the best of Da Nang. We debated whether we should move our accomodation to central Da Nang, but since Da Nang is a 30 minute drive from Hoi An we thought we could fit everything we wanted to see in one day. Da Nang is a BIG city (3rd biggest in Vietnam) so how did we fit everything we wanted to see in one day? 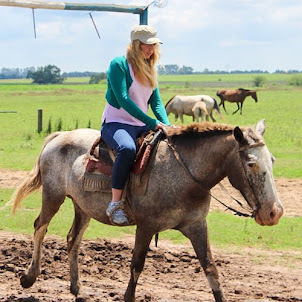 For us, there was a bit of compromise, picking and choosing the most interesting things we found in guidebooks and tailoring a one day private tour suited to our needs. For $60 per person our customised tour took us to the places we wanted to go with a private car for an entire day, an English speaking guide and one meal included.